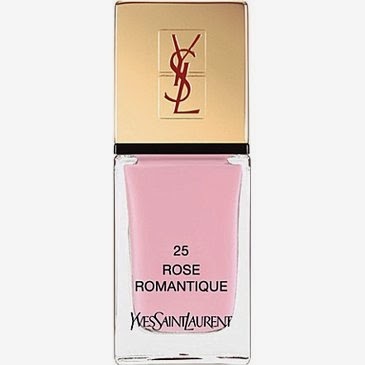 Yesterday I tried the new nail color collection from YSL and I was amazed by this pale rose color called ROSE ROMANTIQUE. I'ts so good for summer! !